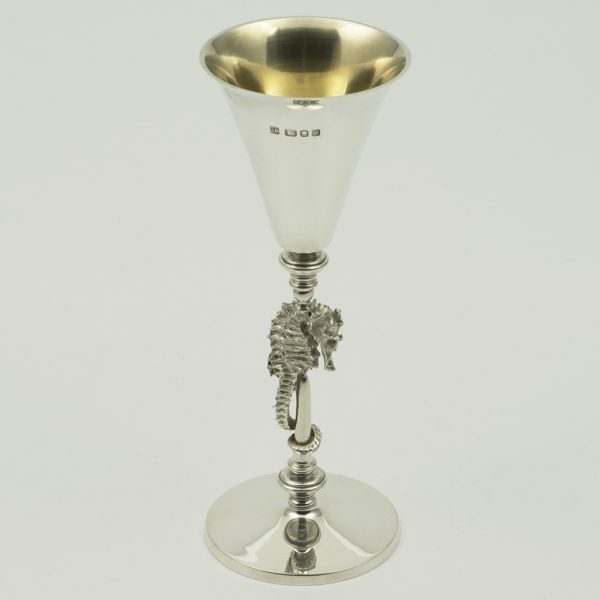 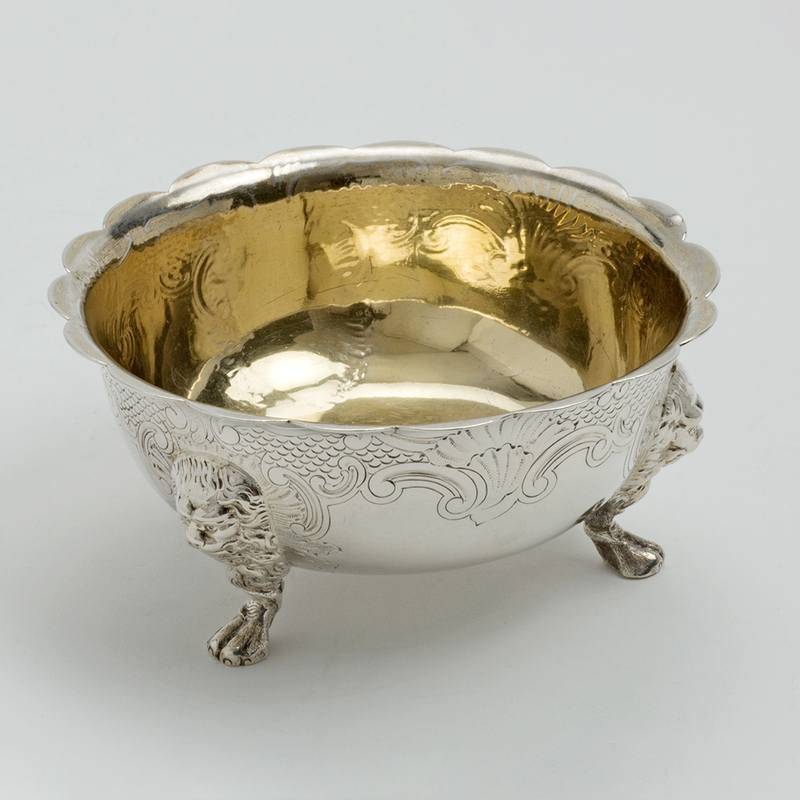 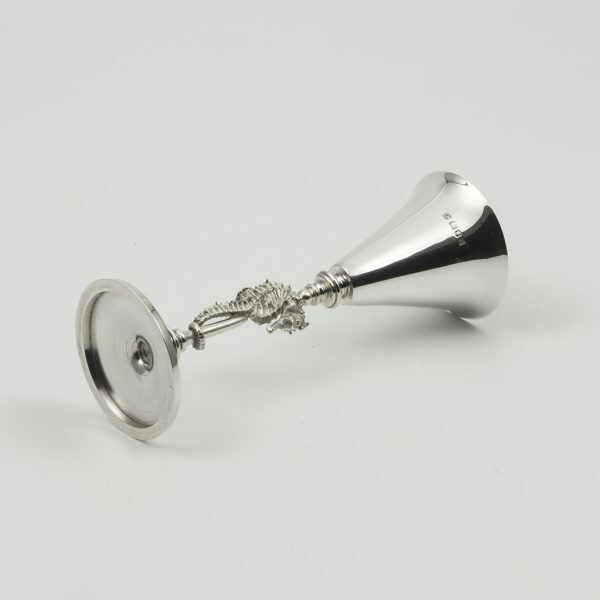 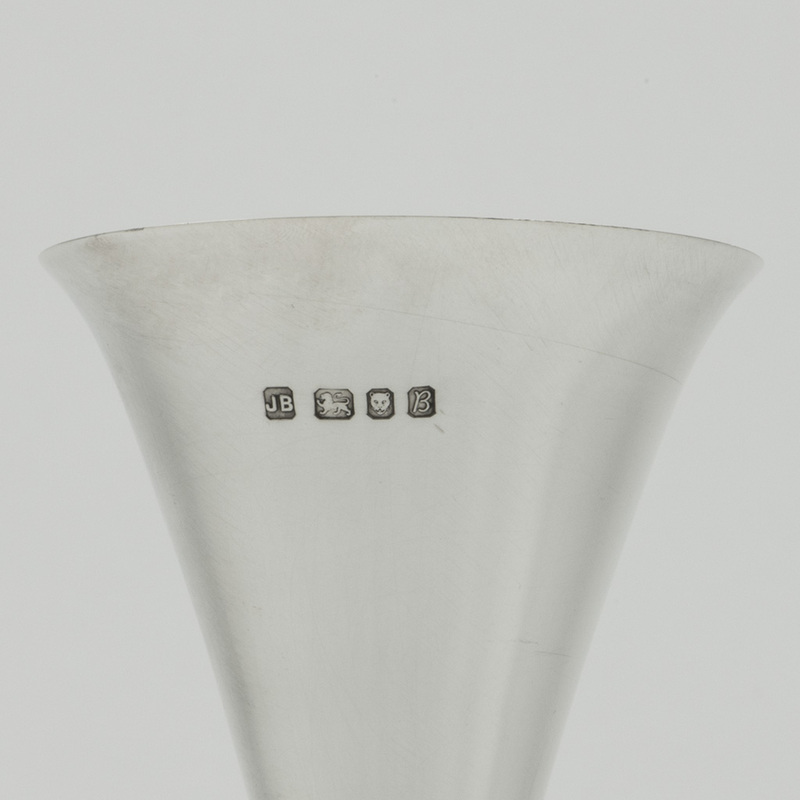 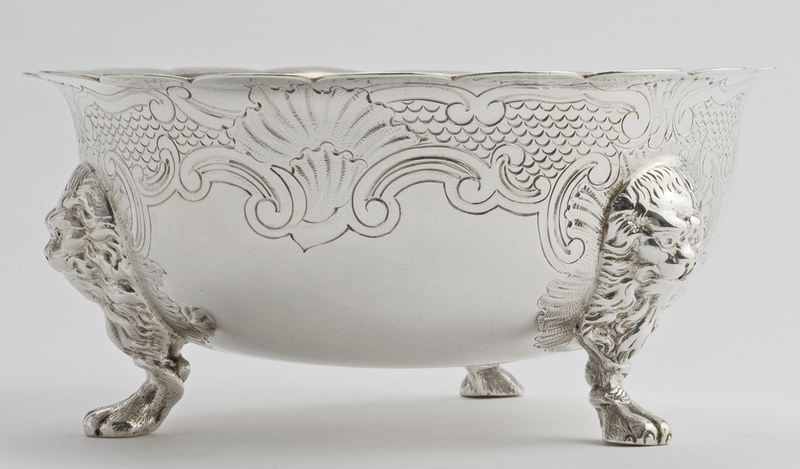 A silver Wine Goblet, London 1976, the stem formed as a cast seahorse, the interior of the cup gilt. Height – 20 cm. 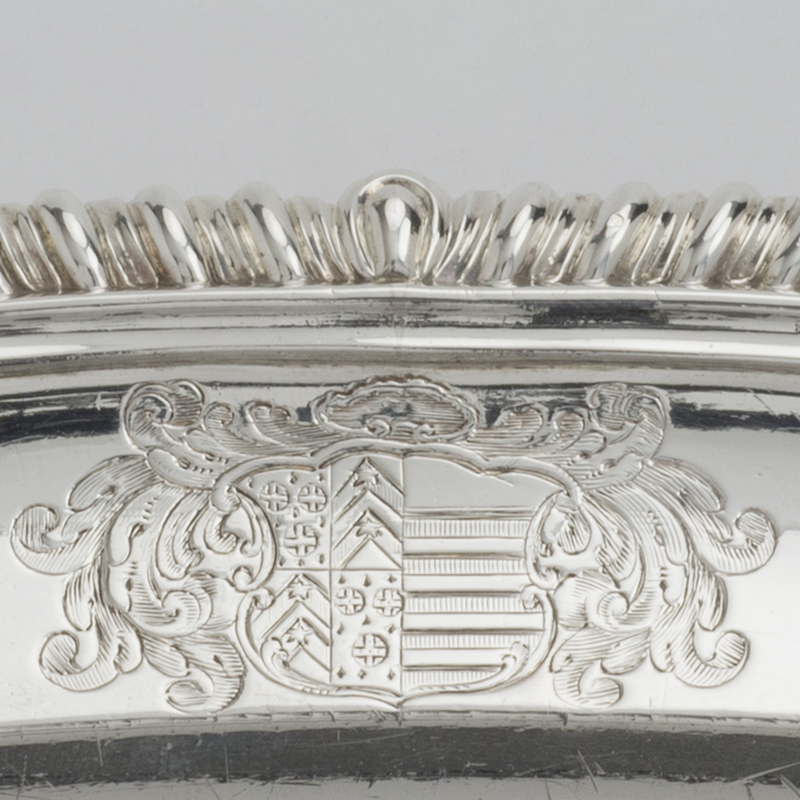 ; Width – 7.50 cm. 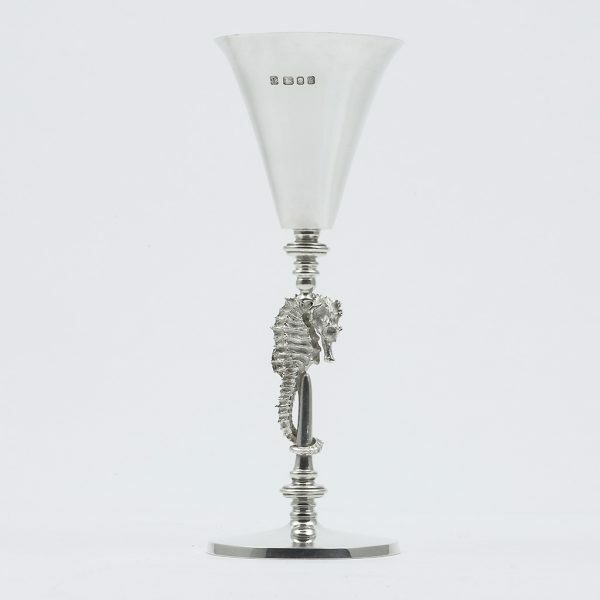 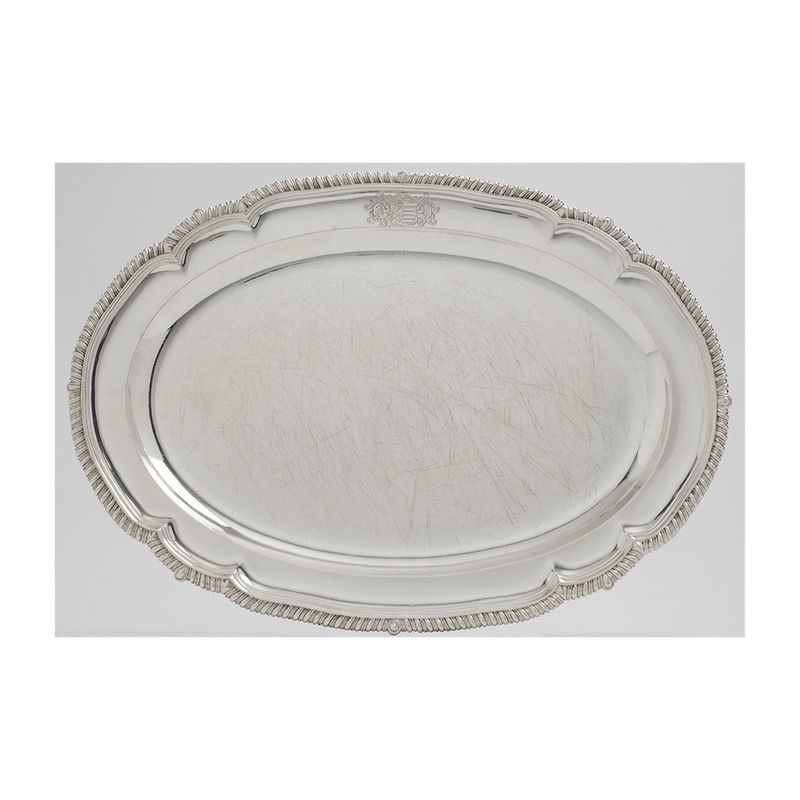 ; Weight – 274.50 gms. 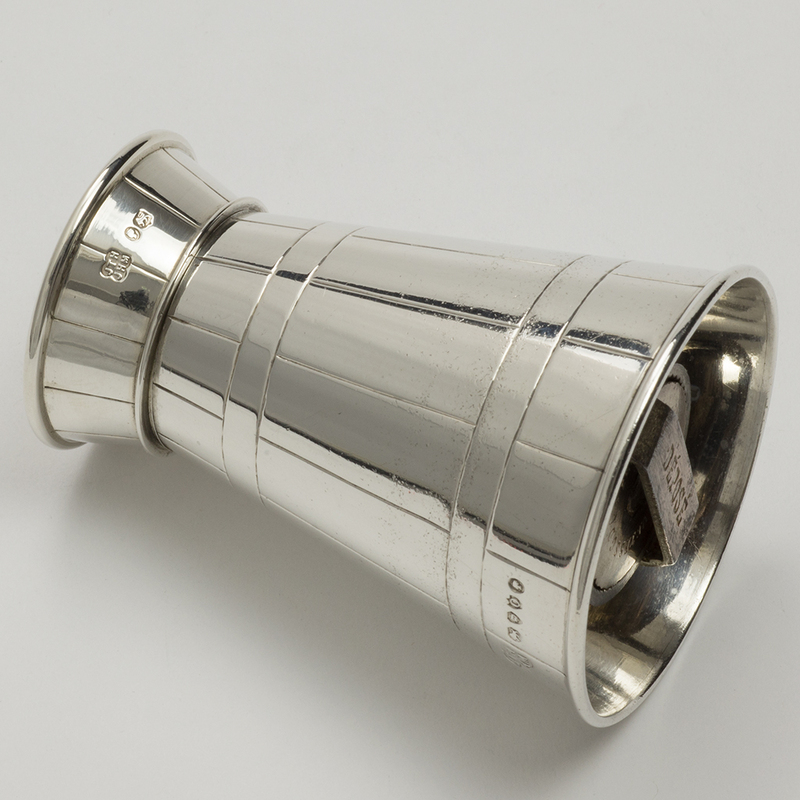 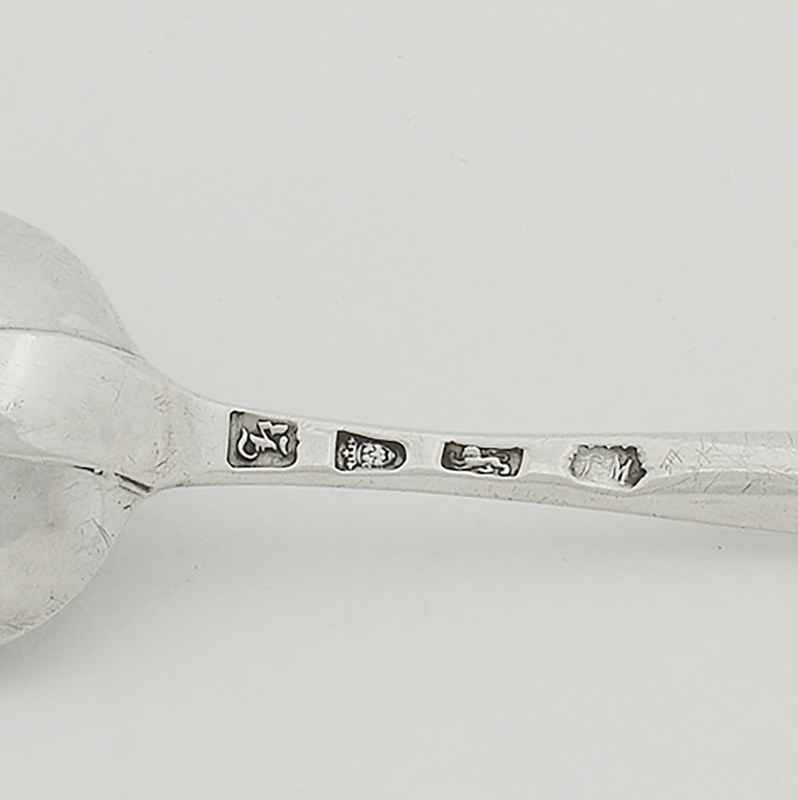 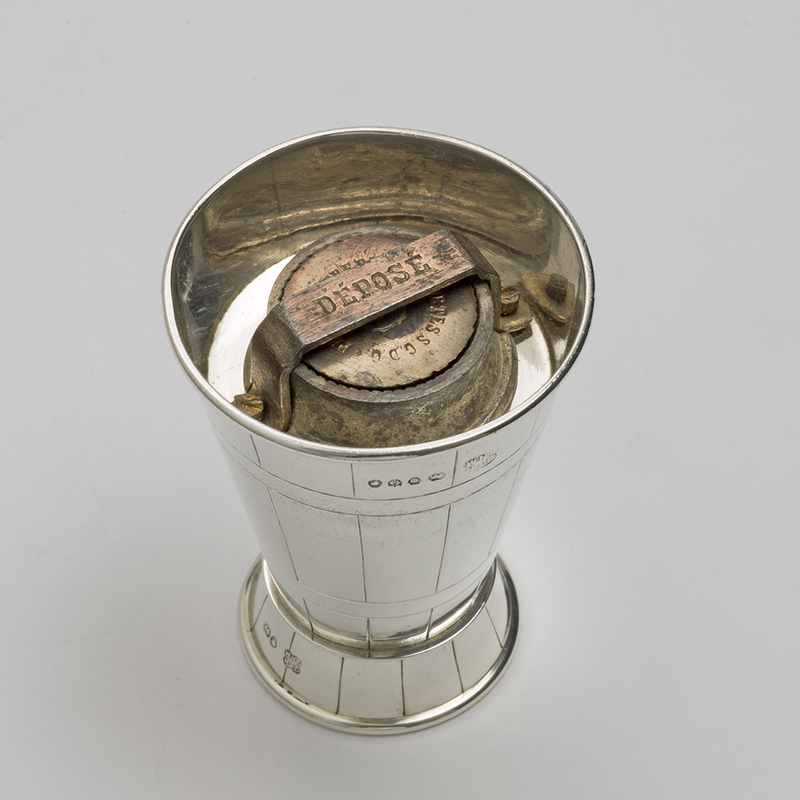 next post: An Australian silver Flask.